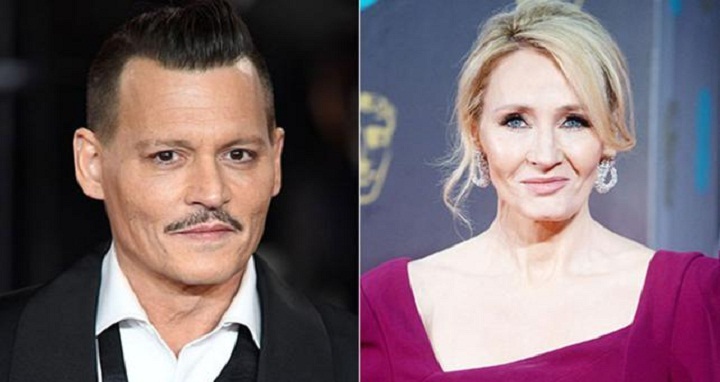 Dhaka, 9 Dec, Abnews: "Harry Potter" author JK Rowling on Thursday defended the decision to cast Johnny Depp in the next "Fantastic Beasts" movie after a backlash from fans unhappy about the circumstances of the actor's recent divorce. In a statement on her personal website, Rowling said filmmakers had considered recasting the role of villain Gellert Grindelwald for "Fantastic Beasts: The Crimes of Grindelwald," the sequel to 2016's "Fantastic Beasts and Where to Find Them". The Warner Bros movie, due to be released in November 2018, is the second of a planned five movie spinoff franchise from the blockbuster "Harry Potter" films. "'Harry Potter' fans had legitimate questions and concerns about our choice to continue with Johnny Depp in the role," Rowling wrote.